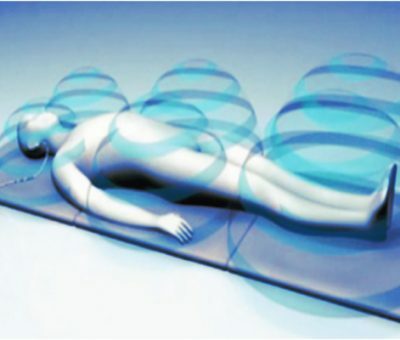 Pulsed Electromagnetic Frequency (PEMF) Therapy is a decades-old researched and proven technology that is used for everything from tissue regeneration (post-operatively) to reducing inflammation throughout the body. 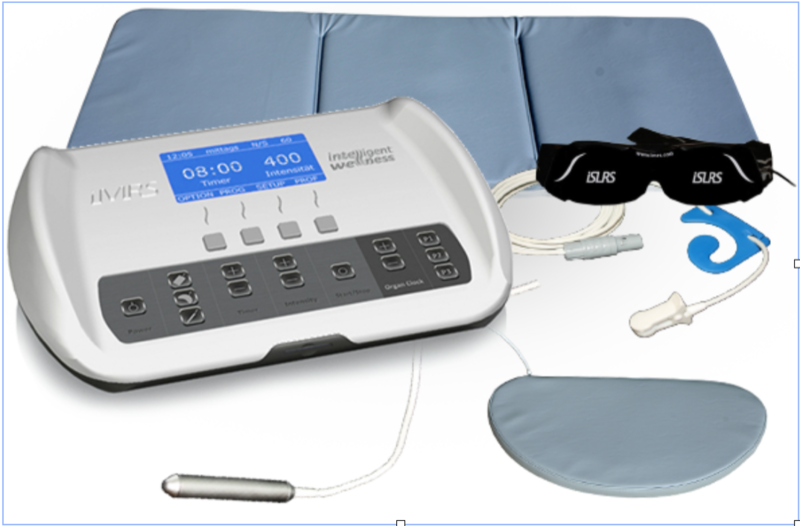 PEMF Therapy is a painless, non-invasive, and effective way to alleviate pain and inflammation after injury or surgery. It facilitates the repair of damage bone and soft tissue through improved circulation, tissue oxygenation, and enhanced nutrient uptake. The PEMF mat creates a safe electromagnetic field around the body that is the same resonance as the Earth’s magnetic field, only stronger. This field works at the cellular level to promote the transfer of waste out of the cell and nutrients into the cell, thus detoxifying and nourishing them at the same time. Wondering if There’s Research on PEMF and Your Condition? Click here to view a number of university level double-blind medical studies on the benefits of PEMF for numerous medical conditions. 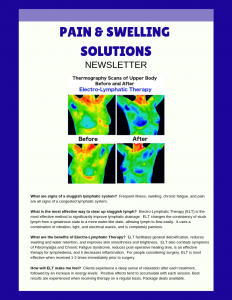 Pulsed Electromagnetic Frequency (PEMF) Therapy has been studied clinically and shown to reduce pain in persons with chronic pain. PEMF Therapy can be combined with other therapies as a form of Alternative Pain Management program. PEMF Therapy is quickly becoming known in the Complementary and Alternative Medicine field. Several wound copper coils are present in a mat that a client lies upon at the clinic during a therapy session. Electricity is passed through the coils to produce an electromagnet that emits an electro magnetic field the same frequencies as the Earth’s magnetic field. It has long been documented that the Earth’s magnetic field is beneficial for our bodies and when our bodies are deprived of this electromagnetic field we develop health problems. Many people who hear about Pulsed Electromagnetic Field Therapy wonder if it might be harmful because they have heard about the dangerous electromagnetic fields emitted by cell phones and computers. These are in a different frequency range than PEMF Therapy units. Because PEMF Therapy uses the natural frequencies produced by the earth, instead of being disruptive, the electromagnetic therapy stimulates healing by encouraging microcirculation throughout all tissues including bone and cartilage. Electromagnetic Therapy (distinctly different than magnetic therapy) is an holistic and complementary therapy that assists in the healing process, pain relief, soft tissue regeneration, neurological regeneration, and bone growth, just to name a few. It is particularly beneficial in its ability to heal wounds because of its specific wave forms and polarity reversal which increase its effectiveness. Whereas many alternative therapies involving energy medicine have little to no scientific evidence to support them, there are numerous scientific studies published at the National Institutes of Health backing up the therapeutic effect and natural healing efficacy of PEMF Therapy. Want to buy a PEMF Mat For Home Use? Get your system in balance, reduce your pain and swelling, improve your immune function, and be a healthier you.